Light Cable in the Field? 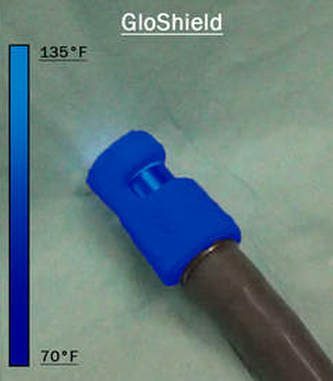 Use GloShield! 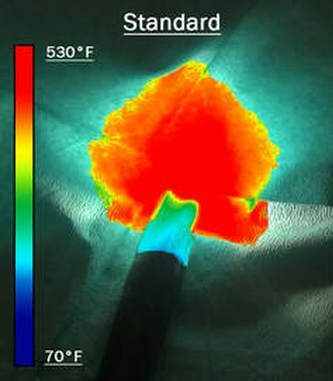 Operating room fires are largely preventable yet still plague healthcare institutions. Now is the time to make hospitals safer for patients and staff! 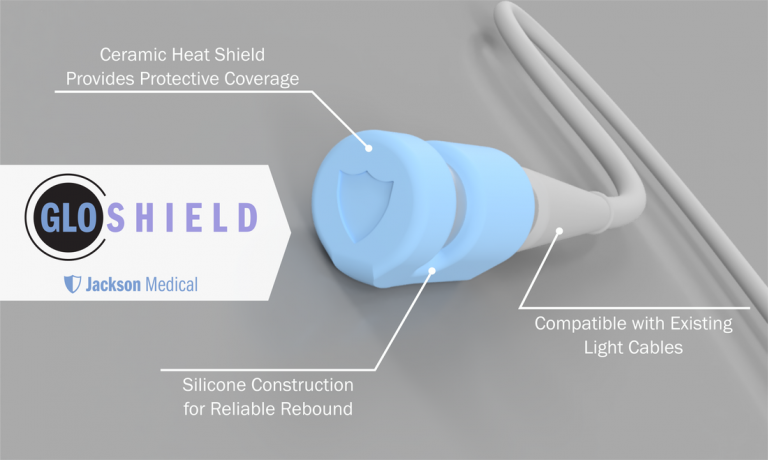 Watch how quickly a light cable can ignite the drapes and how our award-winning GloShield works to protect you.